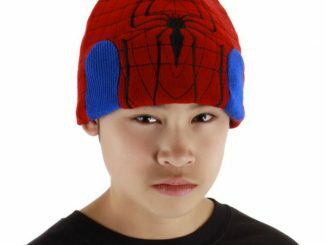 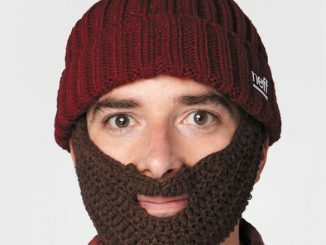 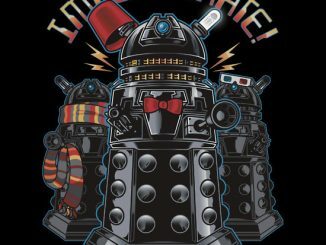 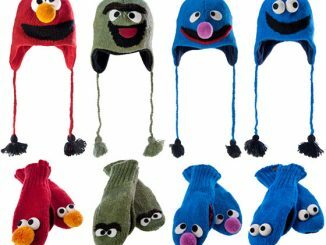 GeekAlerts has shown you some interesting winter hats this holiday season and as 2012 approaches, you are going to want to stay warm for all your celebration plans. 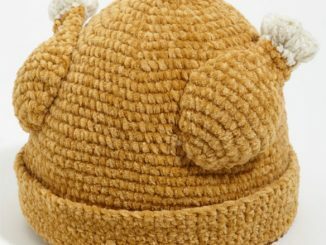 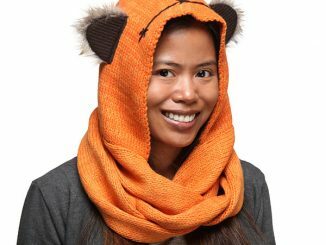 This Star Wars Ewok Knit Hat will help make your party plans almost as good as the Ewok party at the end of the Return of the Jedi. 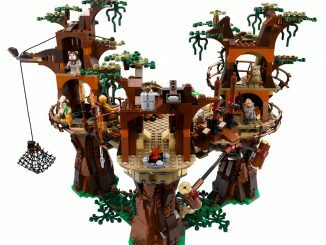 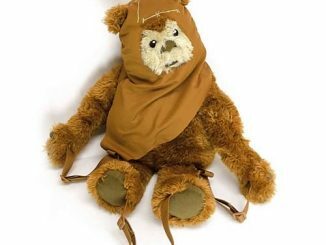 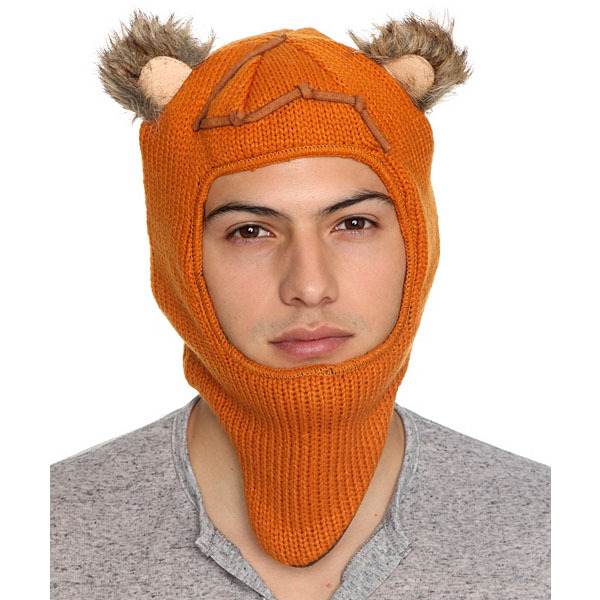 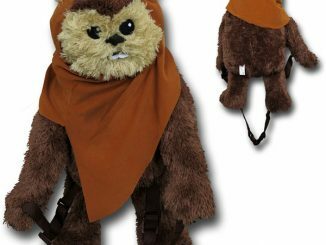 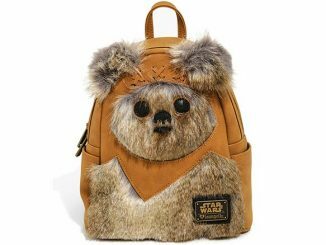 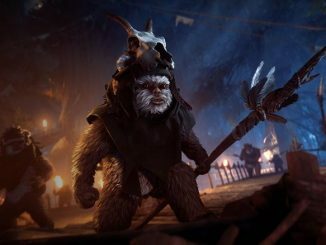 With Ewok ears and designed to be one size fits all, this hat is currently 50% off and will go well with your Ewok Backpack when you feel the need to impersonate Wicket. 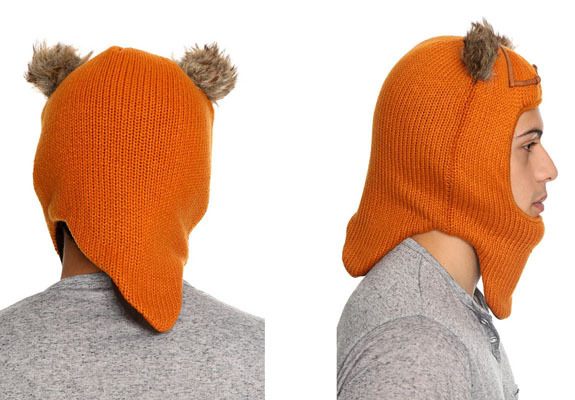 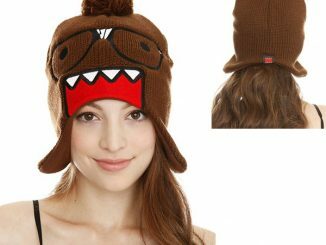 Try to transform yourself into an Ewok and pick up your warm Star Wars Ewok Knit Hat at Hot Topic for only $11.25 while supplies last.